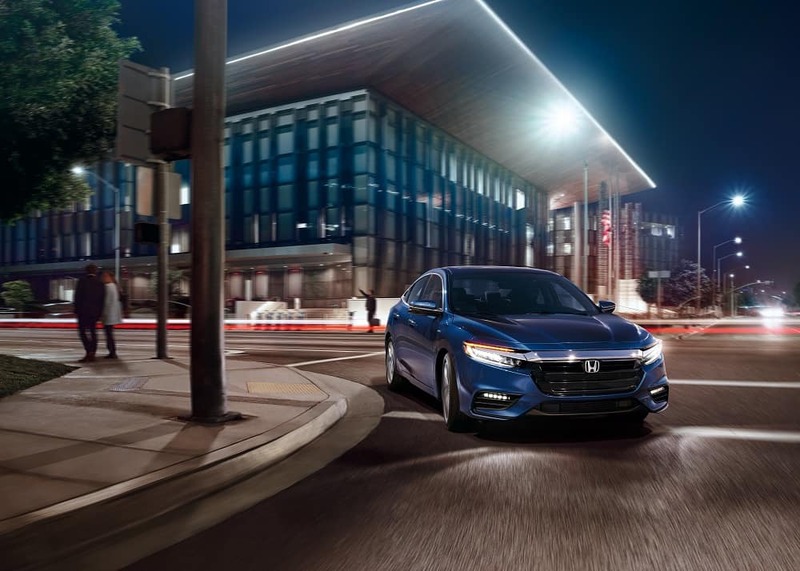 The 2019 Honda Insight leads the charge when it comes to providing drivers in Cerritos, Los Angeles, and Long Beach with a vehicle that is friendly to the environment. The 2019 Insight gives you the fuel economy you’ve come to expect in hybrid cars, as well as added technology and an overall well-crafted design that sets it apart from others. At Norm Reeves Honda Superstore Cerritos, we made this Honda Insight review to give you a better look at what makes this car perfect for you! It is no surprise that the Honda Insight gets drivers phenomenal gas mileage. This vehicle has an advanced 2-motor hybrid system that results in the car impressively showcasing 55 city/ 49 highway MPG*. This is due to multiple factors including the vehicle’s capability to send power to both the wheels and battery, and its aerodynamic design. The pleasant surprise lies within the engine of the 2019 Insight. The power afforded to you with its 1.5L Atkinson-cycle 4-cylinder engine with electric motor results in 107 horsepower and 99 lb-ft of torque. Now standard in the Insight, is the drive-assistive technologies known as Honda Sensing®. Each component of this sophisticated system allows the car to aid you when situations call for the added assistance. Adaptive Cruise Control with Low Speed Follow will help you keep a safe distance between you and the car that is in front of you. Lane Keeping Assist System benefits you by making small adjustments to the steering, ensuring you stay within your lane. And Traffic Sign Recognition is useful to remind you of things like the current speed limit of the road. The second you step on our lot and get a glance at the 2019 Honda Insight, you’ll be in awe of its look. The bold contours of the vehicle give it that sharp appeal. And it also has components that have useful function. You’ll notice LED headlights that are auto-on/off, as well as the taillights and brake lights being LED. On some trim levels, you can even get the available LED fog lights. The power side mirrors are heated on every Insight and there is also the available Smart Entry with Walk Away Auto Lock®. So, leave your keys in your pocket and still unlock or lock your car! After Reading Our Honda Insight Review, It’s Time to Test Drive One! Drivers in Cerritos, Los Angeles, and Long Beach will enjoy all that the 2019 Insight provides them. 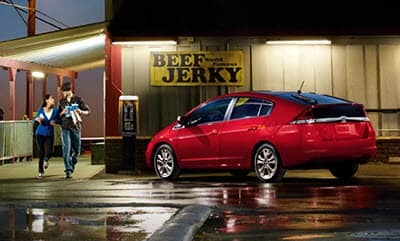 Less frequent stops at the gas station, a reliable vehicle in any situation, and powerful enough to handle your daily commuting needs are all in store for you in the 2019 Honda Insight. 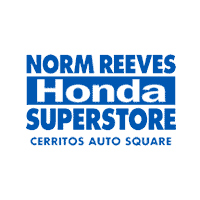 Once you finish looking over this Honda Insight review, set up a test drive today with us at Norm Reeves Honda Superstore Cerritos!